The Little Place With Big Tastes! 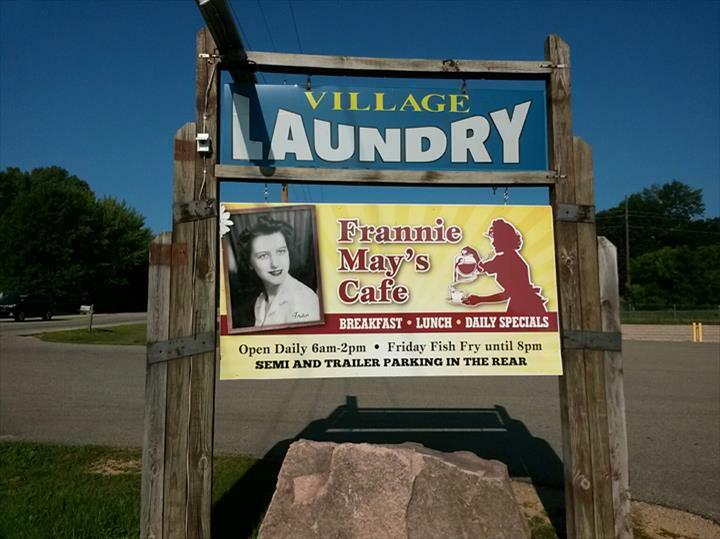 Frannie May's Cafe, in Oxford, WI, is the leading cafe serving all of Adams and Marquette counties since 2015. 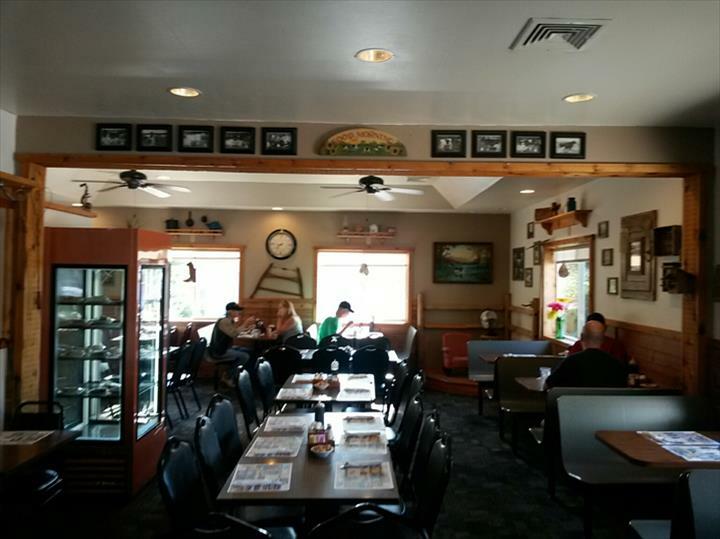 We offer breakfast, lunch and a Friday fish fry. 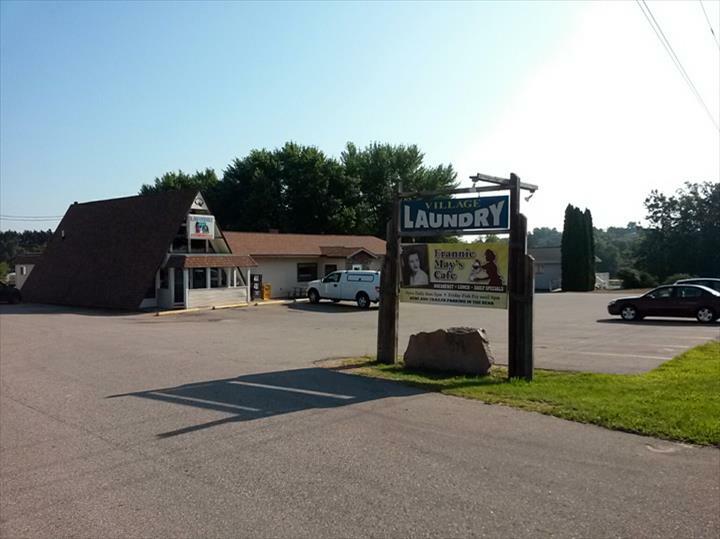 We also have a 24-hour laundromat, which makes us a one stop shop! 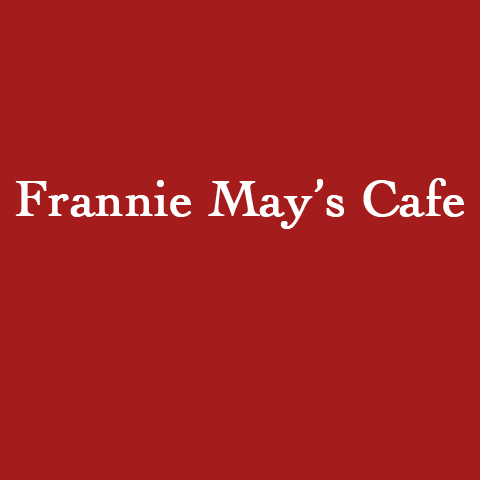 Stop by Frannie May's Cafe in Oxford today and enjoy some of our delicious breakfast or lunch items! Established in 2015. 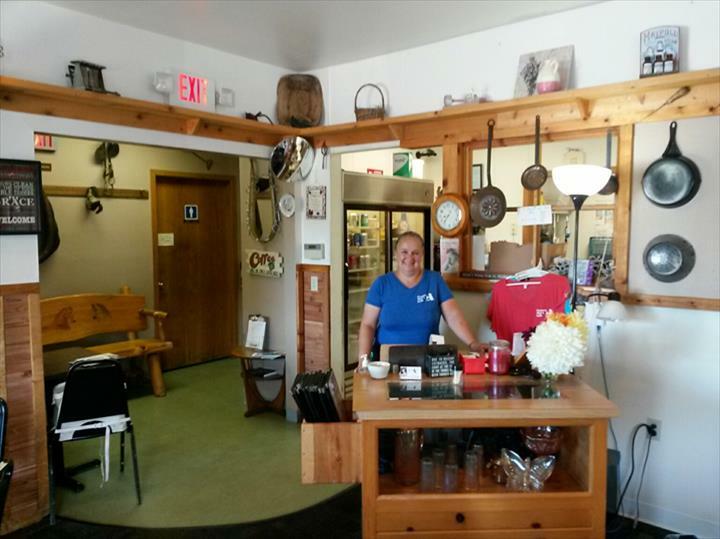 Frannie May's Cafe is proud to serve our local area which includes Adams County, WI, Marquette County, WI, Oxford, WI, and Westfield, WI. 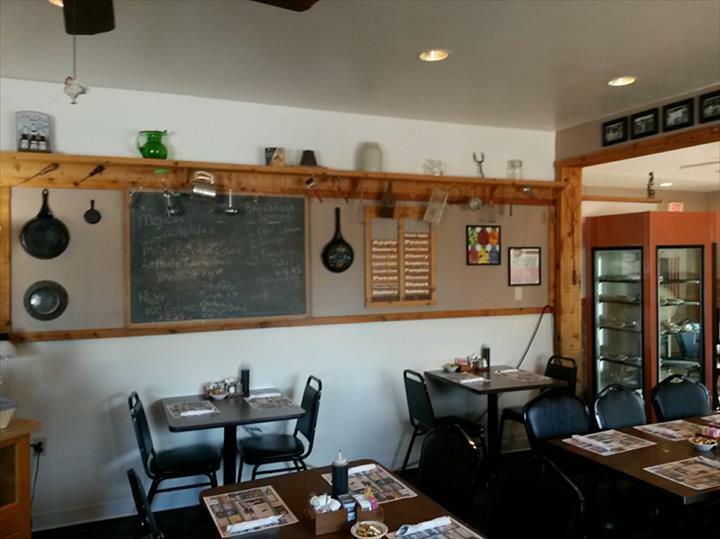 We specialize in Cafe, Breakfast, Lunch, Friday Fish Fry, 24-Hour Laundromat Attached, and Over 15 Years of Experience since 2015. We accept Visa, MasterCard, Discover, Personal Checks, Cash, Debit Cards.